Experience beachside bliss on the sun-soaked island of Lanzarote for your next holiday. The Suite Hotel Fariones Playa boasts a spectacular location close to the centre of Puerto del Carmen and right beside a beautiful, soft sand beach. With pools, restaurants and even a game zone onsite, you won’t need to leave the complex. There are facilities for all of the family and happy memories just waiting to be made! The Suite Hotel Fariones Playa is located right beside the beach. 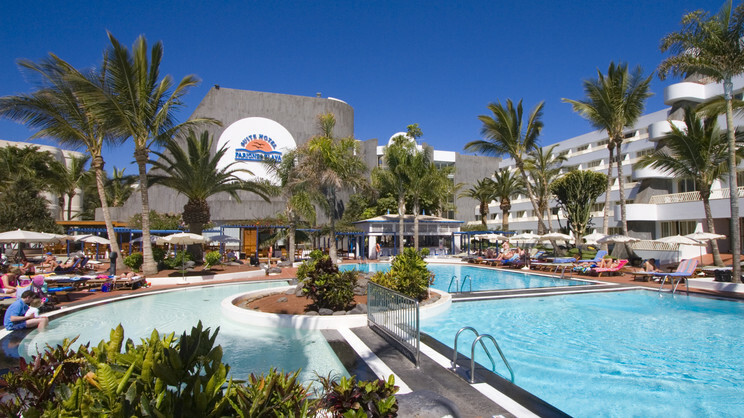 The Suite Hotel Fariones Playa is located just outside the resort centre of Puerto del Carmen. Lazarote Airport is approximately 10km away from the hotel.